Great movie or just another chick flick? 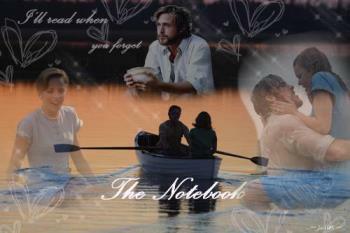 What do you think, is the notebook a great movie or just another chick flick? Well true its a sweet and unconditional love story very touching and pleasing. I would have to say great movie. It was a very heartwarming but yet sad story. Not just a chick flick.